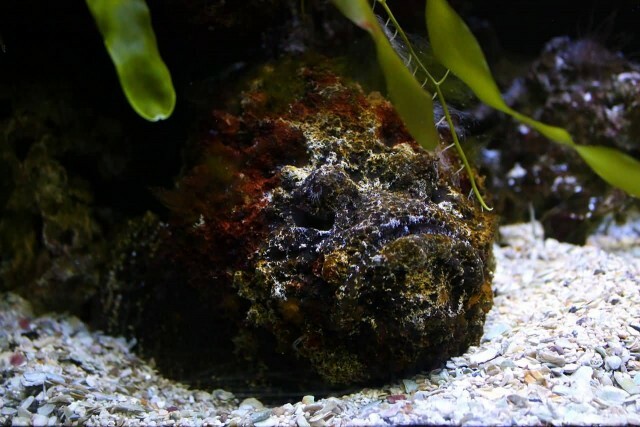 Synanceia is a genus of fish of the family Synanceiidae and also known as Stonefish. 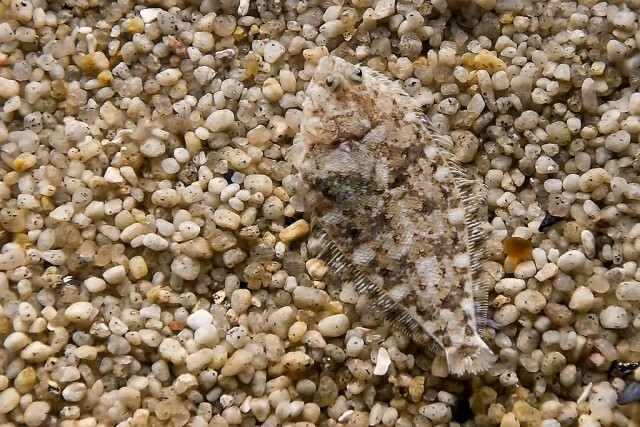 Stonefishes members are venomous, dangerous, and even fatal to humans. It is one of the most venomous fish currently known in the world. They are found in the coastal regions of the Indo-Pacific. Some species are known to live in rivers. 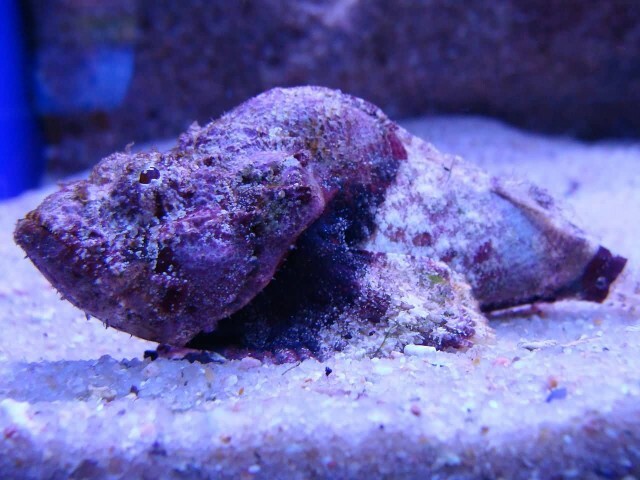 The stonefish, derives from the stonefish’s ability to camouflage itself with a grey and mottled color similar to the color of a stone. 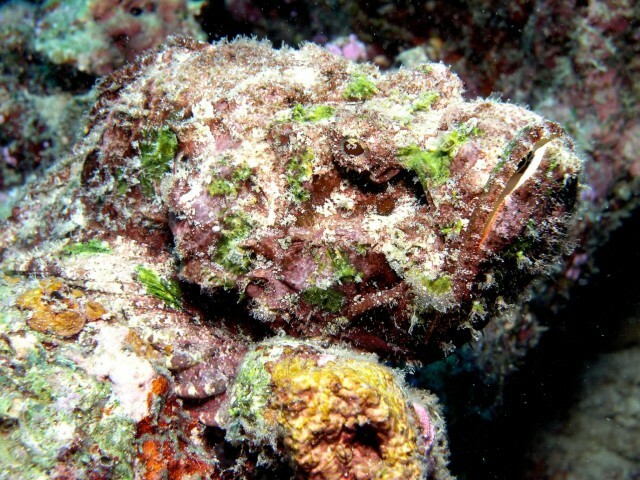 When the stonefish is disturbed, it may inject an amount of venom proportional to the amount of pressure applied to it. 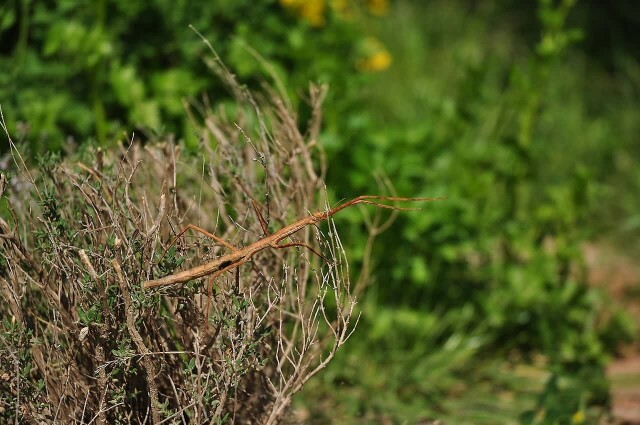 Stick insects are insects in the order Phasmatodea. The whole order is camouflaged as either sticks or leaves. 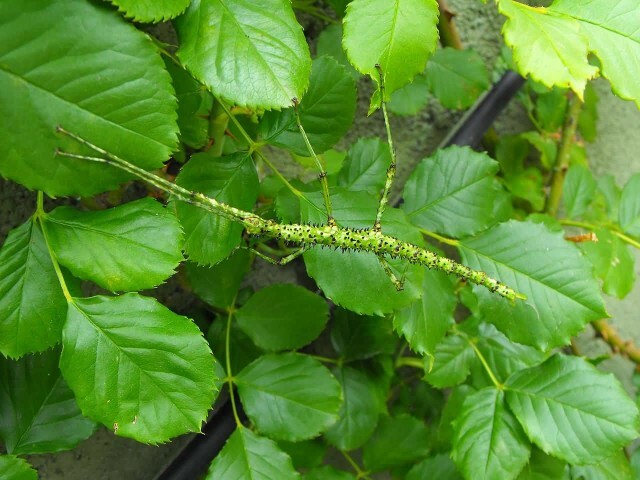 Leaf insects are generally the family Phylliidae. They are found in South and southeast Asia to New Zealand. Their natural camouflage can make them extremely difficult to spot. These are found all over the world in warmer zones. 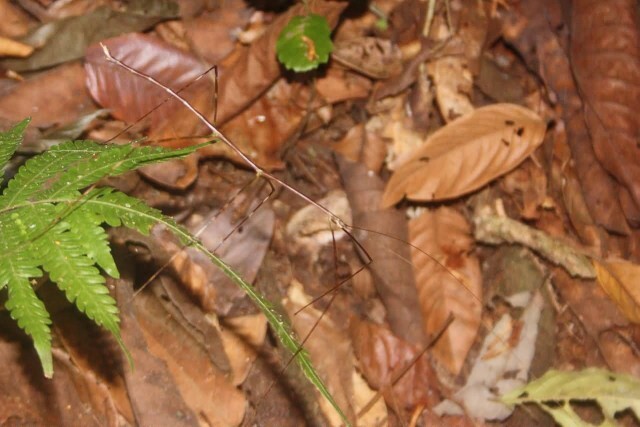 Stick insects make rhythmic, repetitive side-to-side movements. This is like vegetation moving in the wind. Uroplatus phantasticus is a species of gecko indigenous to the island of Madagascar. 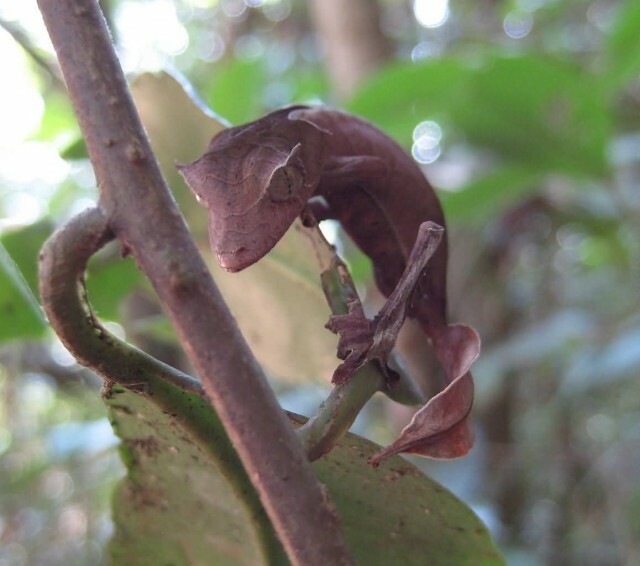 It may also be known as the “eyelash leaf tailed gecko” or “the fantastic leaf tailed gecko”. Its adult size is 2.6 to 6 inches in total length including the tail. It has an eyelash-like projection above each eye. During daylight hours, these adaptations help the gecko blend into its surroundings. At night it helps the gecko hunt for prey by providing camouflage. The gecko occurs in a variety of colors, including hues of purple, orange, tan and yellow but is often mottled brown. Flounder are a group of flatfish species. They are demersal fish found at the bottom of oceans around the world. 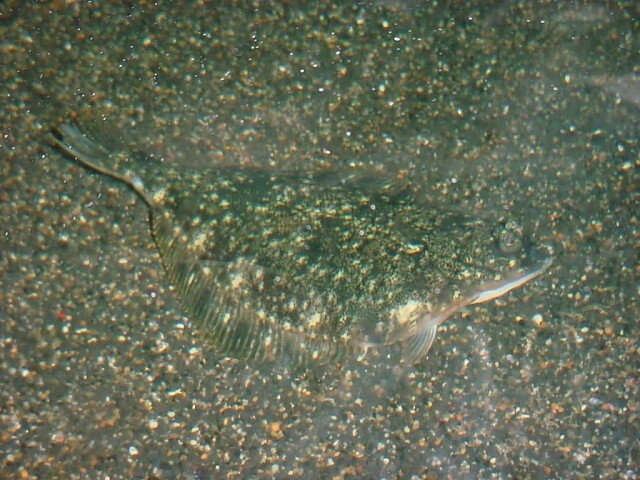 An adult flounder has two eyes situated on one side of its head, while at hatching one eye is located on each side of its brain. As an adult, a flounder changes its habits and camouflages itself by lying on the bottom of the ocean floor as protection against predators. 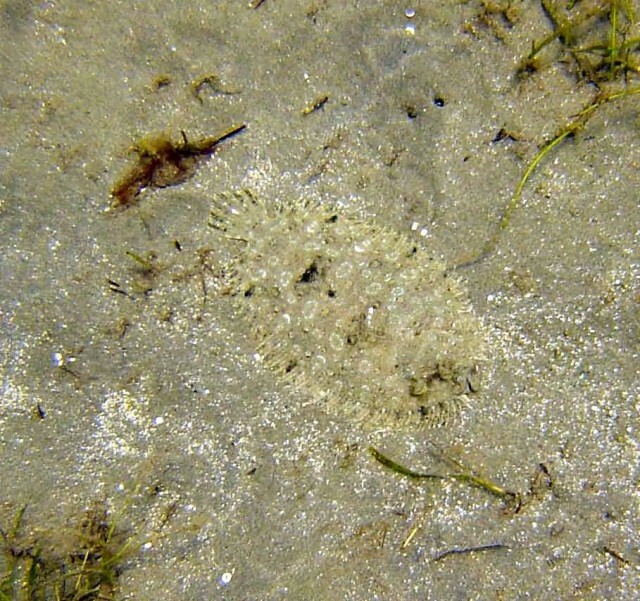 Flounder ambush their prey, feeding at soft muddy areas of the sea bottom, near bridge piles, docks and coral reefs. Uroplatus is a genus of geckos and commonly referred to as leaf-tail geckos. They are found exclusively in primary and secondary forest. All Uroplatus species have highly cryptic colouration which acts as camouflage. Most being grayish-brown to black or greenish-brown with various markings resembling tree bark. 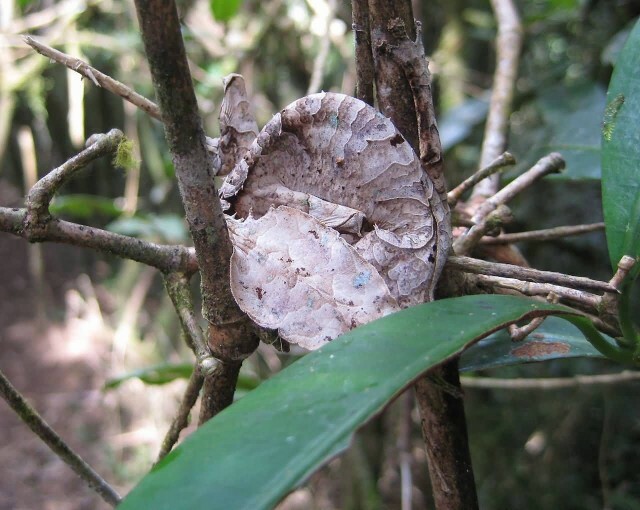 There are two variations of this camouflage: leaf form and bark form. Did You Know The 7 Plant Pathogens?